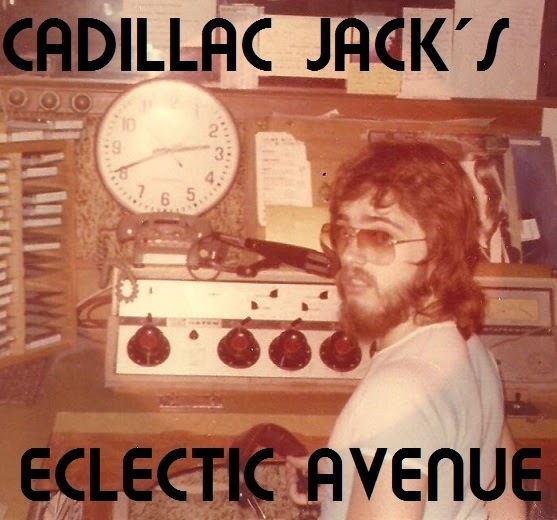 JDX1029.com: popGeezer Radio Presents the Last Two Episodes of Our Awesome Summer Replacement - "Cadillac Jack's Eclectic Avenue"!! popGeezer Radio Presents the Last Two Episodes of Our Awesome Summer Replacement - "Cadillac Jack's Eclectic Avenue"!! Sunday 8/3 and 8/10, it's the last two episodes of the best summer replacement series since The Glen Campbell Goodtime Hour - Cadillac Jack's Eclectic Avenue!! Here the radio hot-shot I've know for thirty-six years take you through his awesomely eclectic record collection and introduce you to a very odd cast of characters! 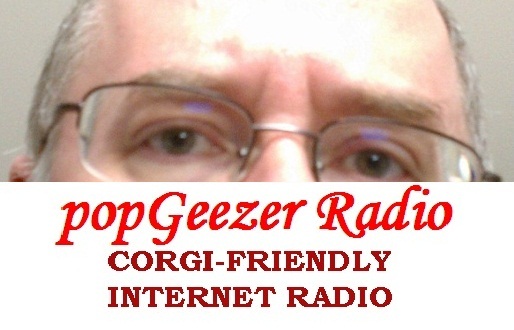 Sundays at 5 PM CT on The Mothership, from popGeezer Radio! !